Our acoustic folding room dividers are made in the UK to a high standard, making them a very robust and versatile solution to dividing up spaces whilst providing sound-dampening and acoustics control. 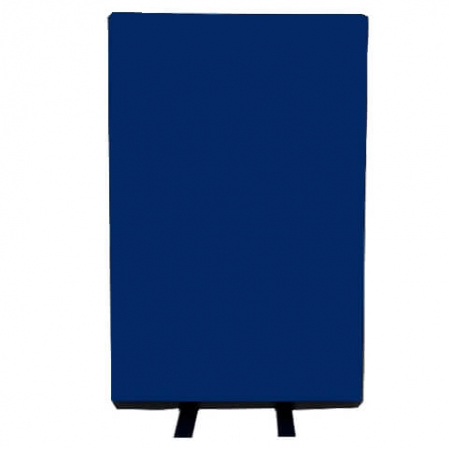 The noise-reducing boards are covered in a choice of fabric colours, and accept pins for you to attach documents, posters and notices. Each of the 5 panels can rotate 360 degrees, creating so many possible configurations. 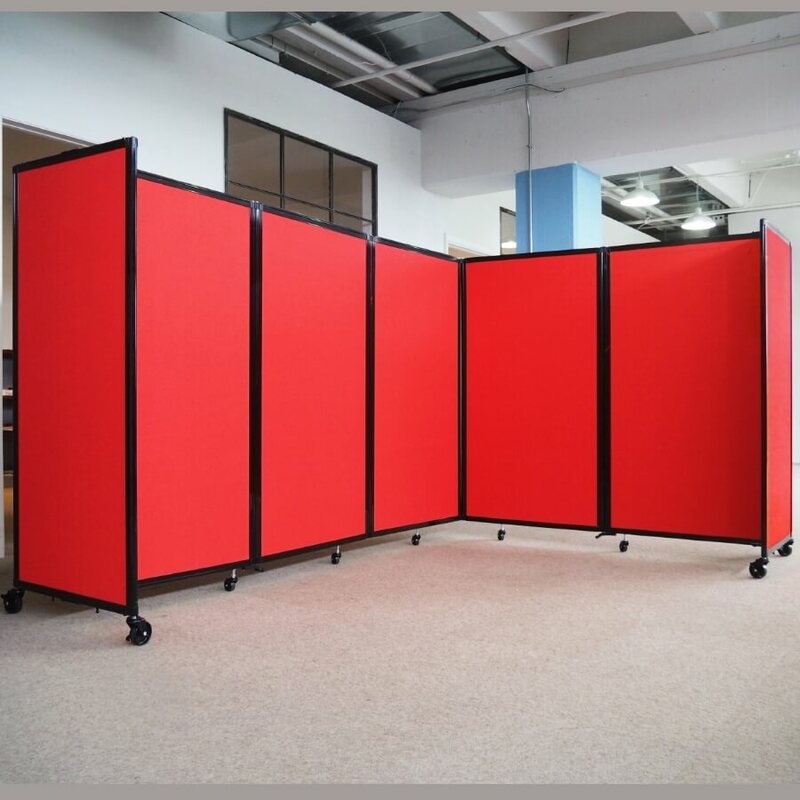 The panels feature a no-pinch seam to reduce the chances of fingers being pinched, unlike hinges used on most other folding partitions. 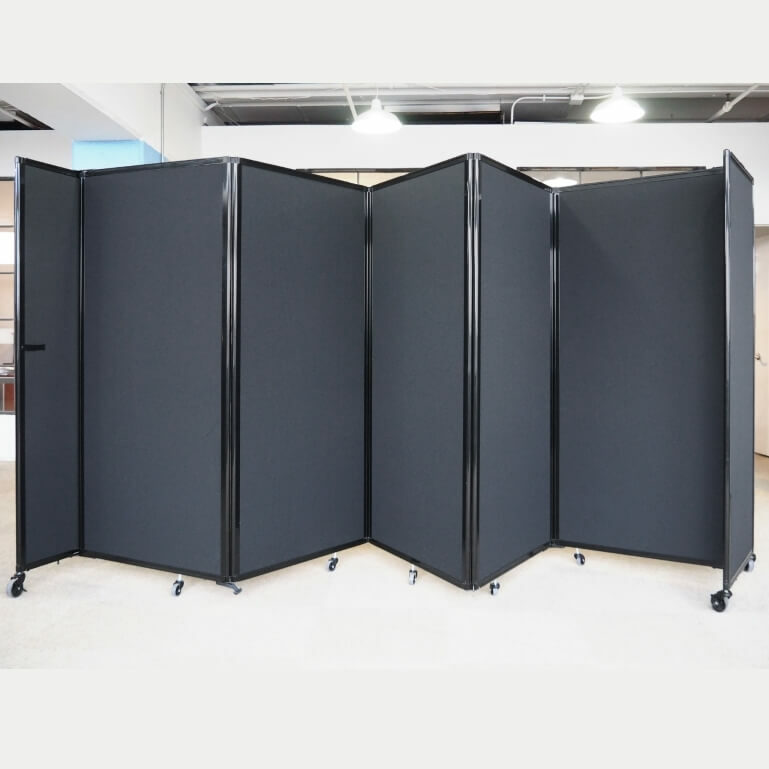 The acoustic properties of these screens have been considered in great detail, from full end panels through to the low profile casters for additional noise reduction. 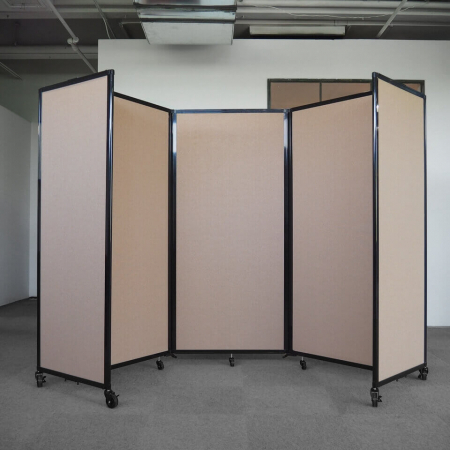 Please note: These room dividers are made to order and cannot be returned. For more information please see our terms and conditions. These room dividers also accept accessories including flat screen monitors. 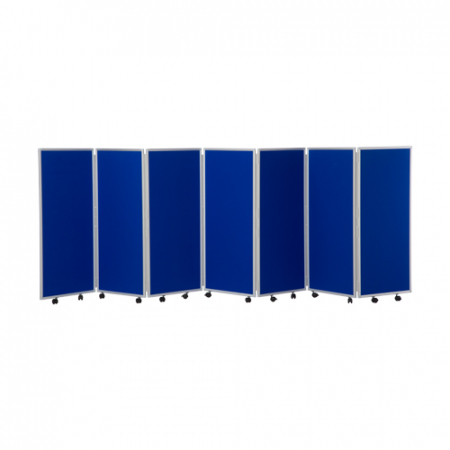 Custom built room dividers also available – please call us to discuss your requirements.